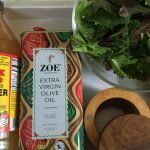 This Miso Cider Vinaigrette is an interesting variation on the Simple Vinaigrette. Adding cider vinegar and fresh ginger makes it zesty and miso adds salty umami. 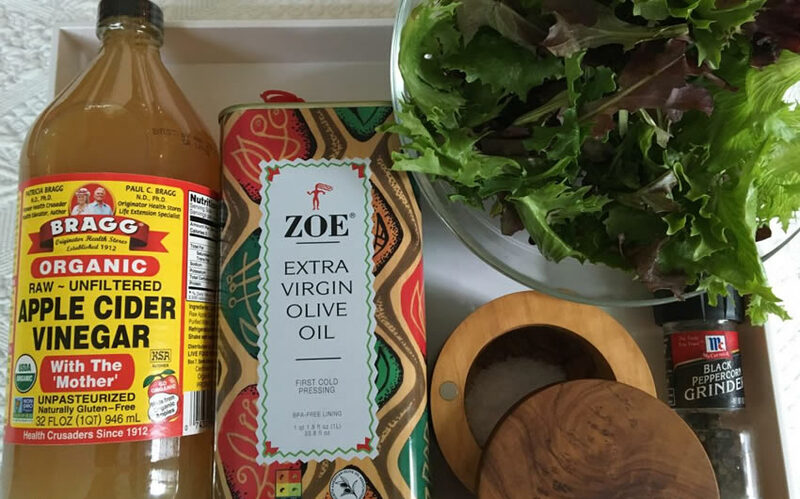 This dressing works well with bitter greens like radicchio and endive, as well as over roast vegetables. You might also like my Curried Asian Vinaigrette recipe!